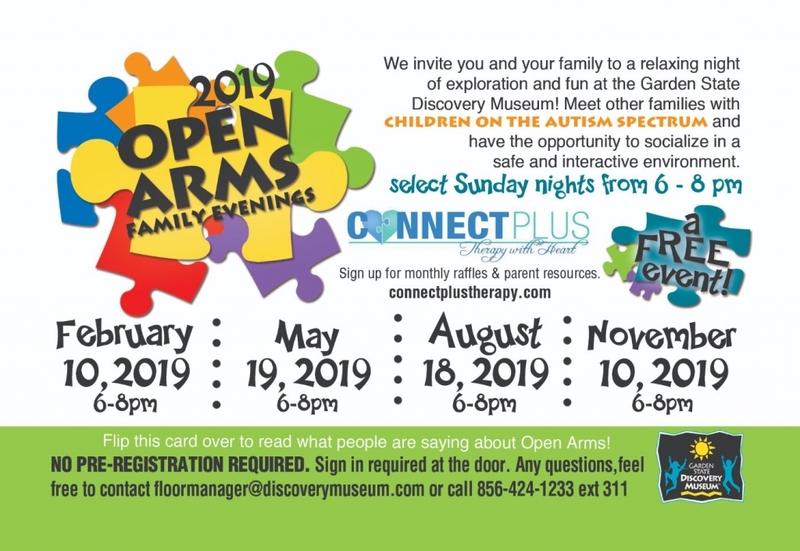 Meet other families with Children on the Autism Spectrum and have the opportunity to socialize in a safe and interactive environment. We at Connect Plus will be available at the event to answer any of your questions. Feel free to pre-register so we can plan a super fun event!